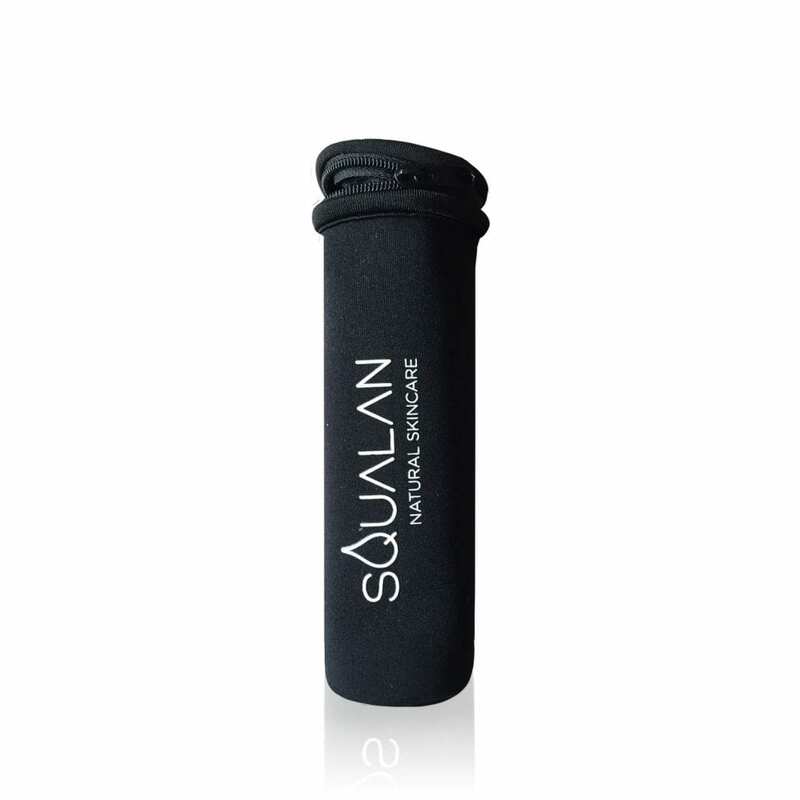 ingredients of the Cleanser has strong cleansing properties and the Squalane restores the natural balance of the skin. the gel into the skin, leave for 10 minutes and rinse with lukewarm water. This strong Eye Serum tightens and re-contours the skin around the eyes, softens fine lines and removes puffiness under the eyes. 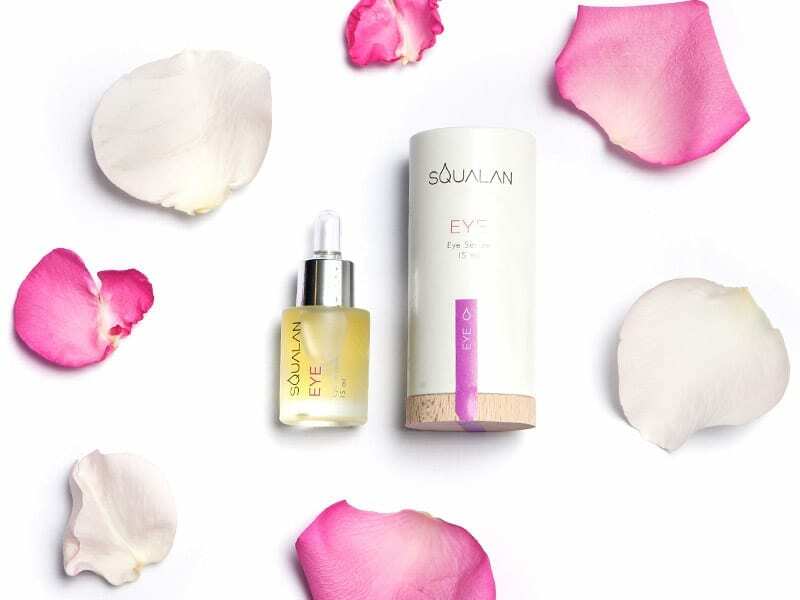 The serum consists of a special combination of extraordinary oils with properties that are suitable for the delicate skin around the eyes. You only need 1 drop. Massage the oil from the inside towards the outside of the eye. You can massage the skin for a few seconds in order to have maximum result. 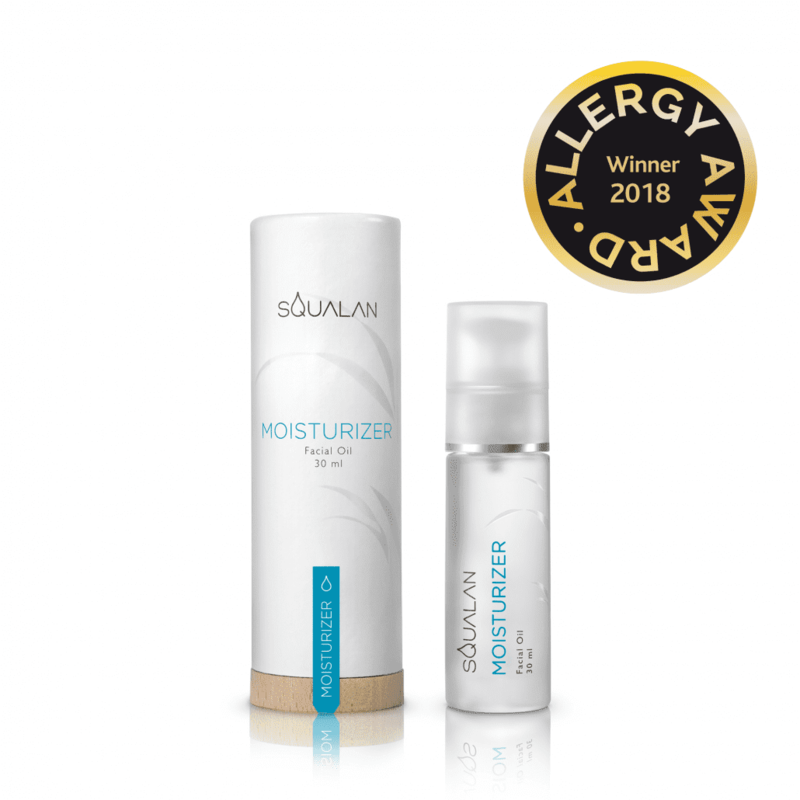 Squalan Pure gives your skin back what it originally contained, restoring its natural state. 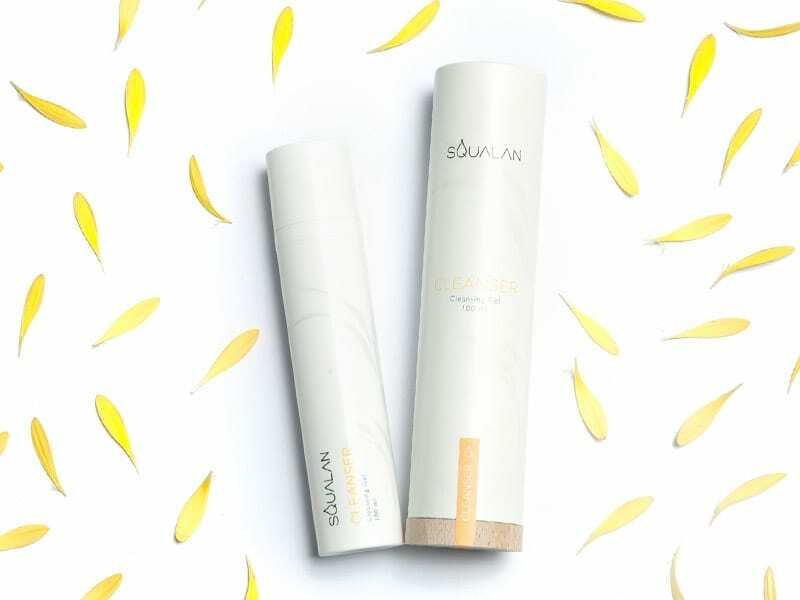 The main ingredient of the serum is 100% plant based and is identical to a substance that occurs naturally in the skin but diminishes with age. 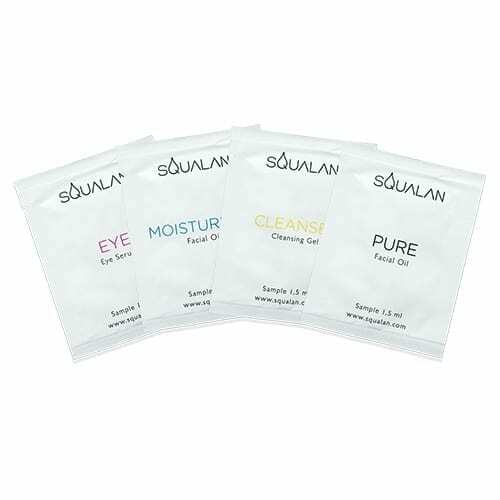 You can use the Pure Squalan Facial Oil as the last step of your day and night skincare routine. This powerful anti-aging oil improves the skin’s moisture balance and reduces fine lines and wrinkles. 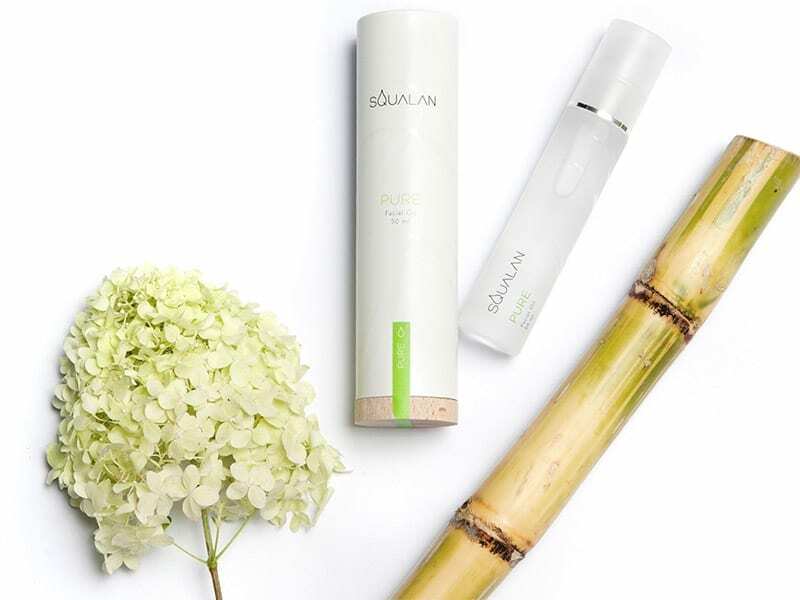 The main ingredient of the serum is 100% plant based and is identical to a substance that occurs naturally in the skin but is diminishes with age. The other ingredient is a plant based oil that helps the skin retain moisture for up to 24 hours, and it hydrates the skin. You can use the Moisturizer as the last step of your day and night skincare routine.